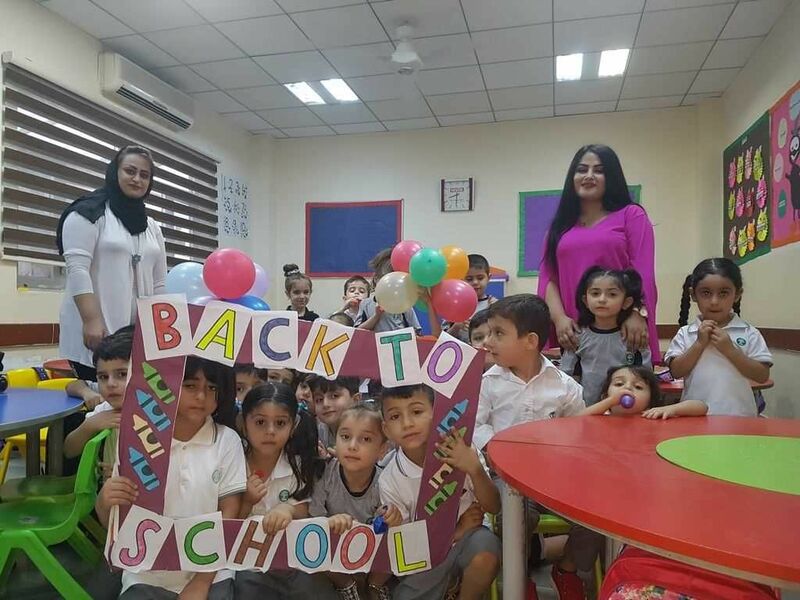 Sarwaran International School is a highly academic, non-selective, co-educational, English-medium, independent day school for students in Kindergarten to Grade 8. It provides top-quality education to children of different races, nationalities, and backgrounds. We believe we can add more value to students to enable them to perform to the best of their ability, gain entry to the most competitive universities and achieve success in their chosen career paths. 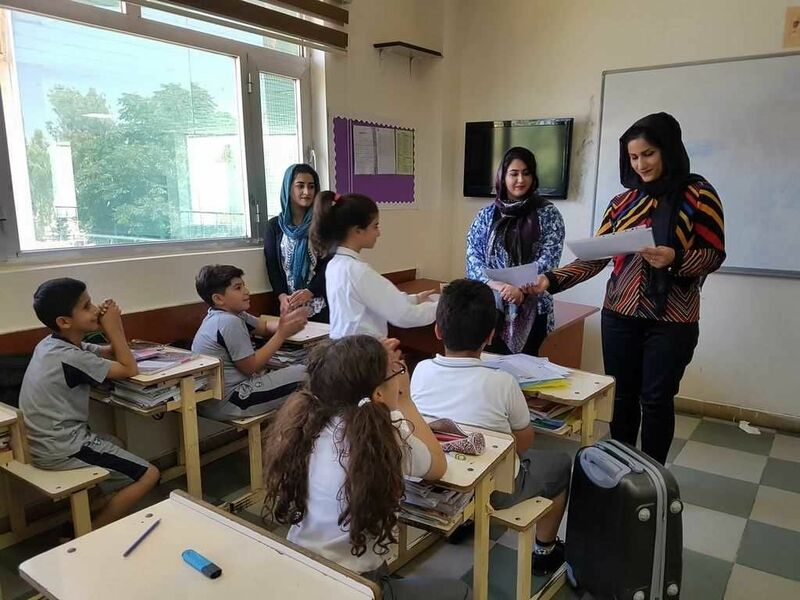 The school allows students to acquire academic competence and interpersonal skills instilling in them high ethical, moral, and civic values. 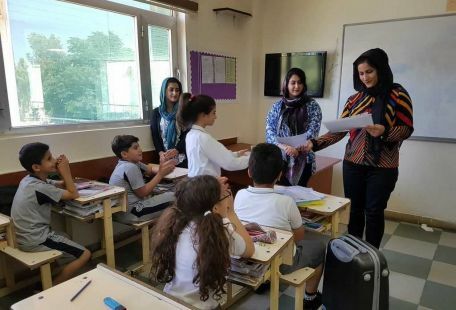 Sarwaran International School was the third PPP school to operate in the region. 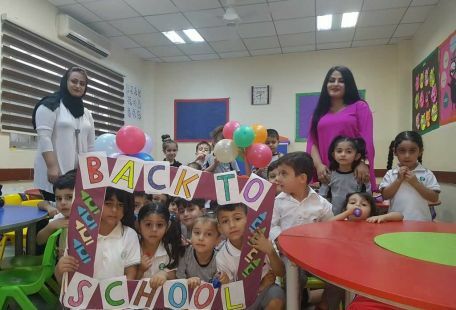 It opened its door on September 27, 2009 for students in Kindergarten to Grade 2, and today Sarwaran International School educates over 970 students from Kindergarten to Grade 10.